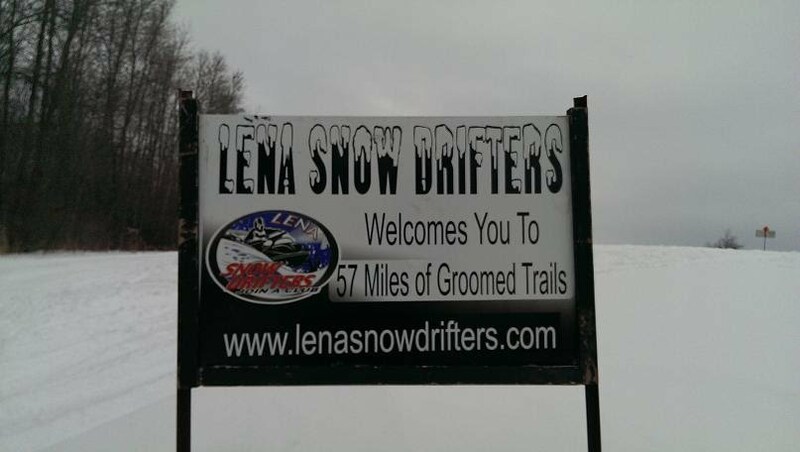 The Club maintains the trails with 2 SUR TRAC groomers with 10 ft drags. When there is snow our groomer operators are busy keeping our trails the best in the area. Meetings are held on first Thursday every month 7:30pm. Thank you landowners for providing access to the best trails in the area! Remember, you are traveling on private lands. Be respectful to these lands or we will lose them. Stay on marked trails and pack out what you bring in. Truck & Tractor Pull Saturday July 7th 6PMCome support our club at a NEW Motorsports pull. Food and refreshments, 13Truck, Semi and Tractor Classes. Next Meeting June 7thBlue Spruce 7:30 PMWelcoming new members. See you there!